Shop at Woman’s Exchange and mention Customer #16752. The Woman’s Exchange will donate a portion of your purchase to Choral Artists. 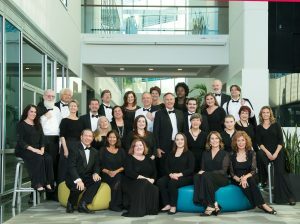 Get the latest of Chorale Artists of Sarasota news and upcoming concerts delivered directly to your inbox. 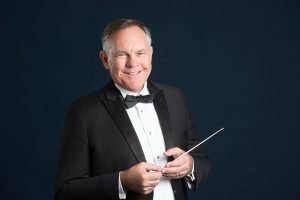 © 2019 Choral Artists of Sarasota. All Rights Reserved.